On any given week at Northwest, there is some way to learn, grow, forge friendships, hone skills, help a neighbor or just have some fun. Read on to join the hub-bub. 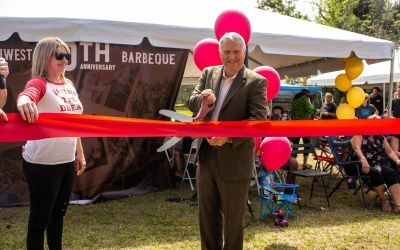 Apopka Mayor Bryan Nelson attended and spoke at the outdoor celebration event, which was Northwest Church's 30th Anniversary and the official announcement of the church's plans to build and relocate onto its newly purchased land in a rapidly developing area of Apopka. 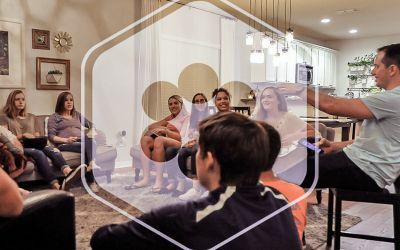 If you haven’t heard already, we’ve revamped our small groups to become “semester” groups, where groups with a variety of themes and interests run on a Spring, Summer and Fall schedule. Once again nature is calling, so join us on the second annual Northwest Family Camp! This December, Northwest Dance Studio is bringing the back-story of Christmas to young and old with Christmas ReCreated. Northwest U’s Fall semester is right around the corner with an impressive line-up of ‘Fast Track’ courses lasting only 4 weeks. The following is an excerpt from Pastor Mark’s recent teaching “Loyal or Fruitful". The following is an excerpt from Pastor Peter’s recent teaching “God Has More For Us (Pt. 2)". That time of the year has arrived for the return of Lovely Jr.
Next month marks the return of Northwest U’s Spring semester with an impressive line-up of classes starting on Monday, April 1st from 7pm. The Lovely Project Experience returns to Northwest Church on Saturday, February 3rd with a brand new theme, ‘Our Selves, Our Friends, Our World’. When nature calls, you answer, so join us on the very first Northwest Family Camp! 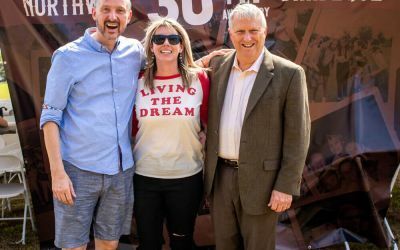 This month at Northwest, we saw the exciting introduction to NorthwestKIDS Unlimited. 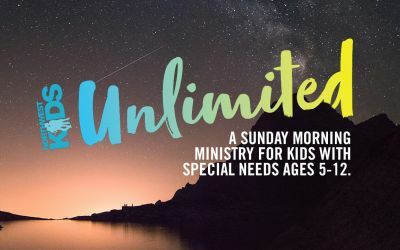 Headed up by the NorthwestKIDS Unlimited Leaders, Matthew and Jess Wentworth, this new Sunday-morning ministry was created especially for children ages 5-12 with special needs. The following is an adaptation from Pastor Peter Brunton’s recent teaching during “The Hurricane Irma service” at the Evans’ Ranch. 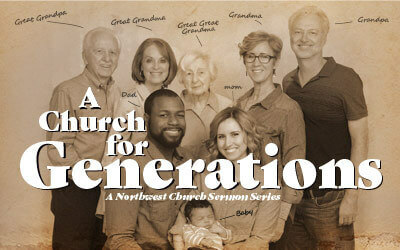 As you know, this month’s sermon series at Northwest Church is entitled ‘A Church for Generations’, where we are exploring the importance of each family member, young and old, and how we all can learn and benefit from each other.